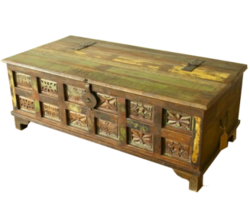 ALPA CORPReclaimed Wooden Furniture,Colorful Furniture Pieces, home accessories exported UK, USA, KSA,Australia, Spain, Germanyand buyers from all over.TheFurnitureis made inReclaimed Woodwith original color on them. 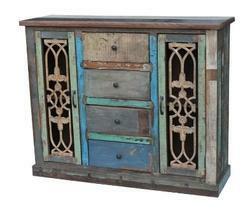 A complete home decor catalog for your review. 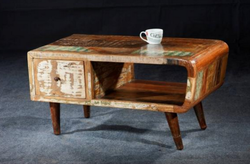 As a quality oriented organization,ALPA CORP reclaimed wood furnitureis manufactured with extensive careto deliverexcellent quality ofReclaimed Wood Furnitureas perHome Decor Ideas. 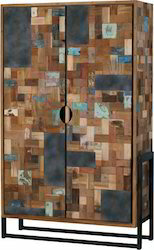 ALPA CORPFront Doorare done precisely to provide a hassle free installation. 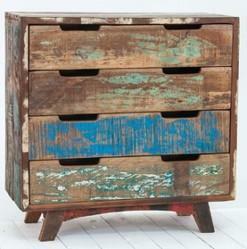 Write to us and dohome decor online. 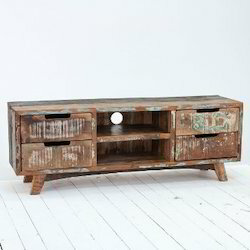 Salvage Timber Colorful Wooden TV Cabinet Plazma made in Reclaimed wood and iron legs. 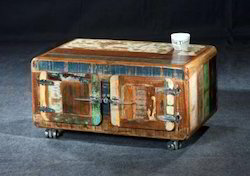 A colorful range of retro style furniture is offered. 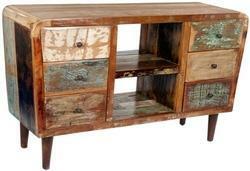 We provide tv plazma units, Reclaimed wood TV units with drawers and wrought iron legs for an arractive look. 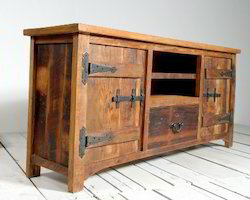 The TV unit also serves as a storage cabinet. 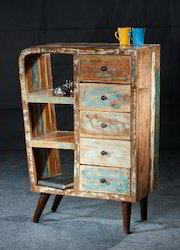 Riding on unfathomable volumes of industrial expertise, we are presenting an exclusive array of Reclaimed Wood Almirah. 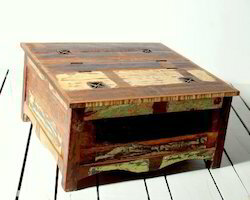 Our almirah is customized in different designs as per the need of patrons. 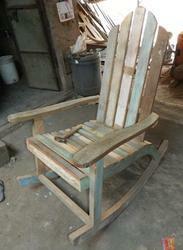 Offered almirah is well known among customers for its durability & design. The given almirah is checked on numerous parameters in order to deliver a flawless range. 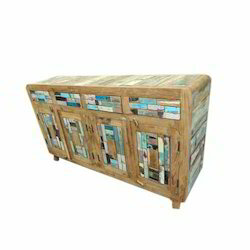 Customers can purchase this almirah from us at market rates. 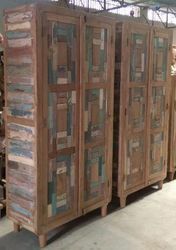 With the inclusion of advanced technology and innovative machines in all our processes, we are engaged in providing Reclaimed Wood Showcase. 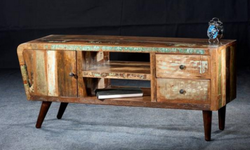 This showcase is checked by vendors quality experts for assuring its flawlessness. 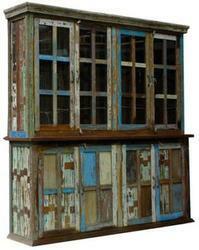 Offered showcase is manufactured by vendors workforce using best quality wood in compliance with market norms. 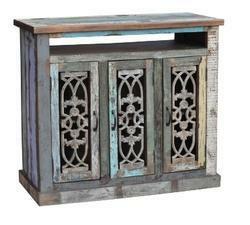 We are offering this showcase in customized options as per customer’s demand. 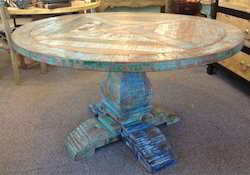 Recuperated wood mosaic gateway almirah with one of a kind cool shade paint. 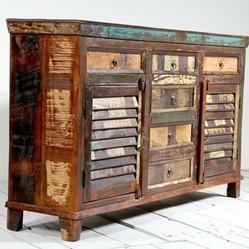 Splendid Reclaimed Wood Furniture Pieces The furniture is made in Reclaimed wood with remarkable shade on them. 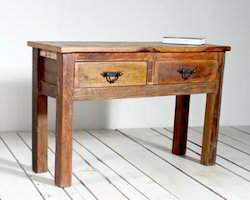 A complete home beautification stock for your study. 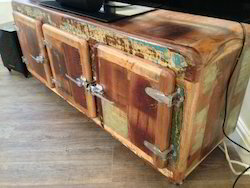 As a quality arranged affiliation, ALPA CORP recuperated wood furniture is delivered with broad thought to pass on incredible nature of Reclaimed wood furniture as indicated by home ornament considerations. 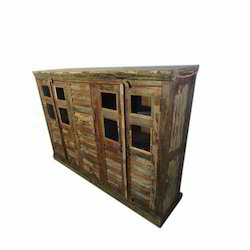 ALPA CORP front entrance are completed unquestionably to give a trouble free foundation. 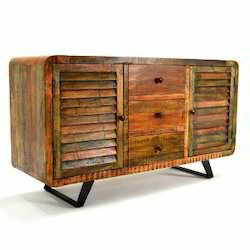 Stay in contact with us and do home ornamentation on the web. 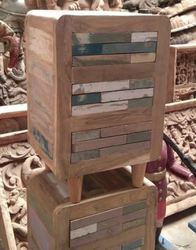 To retain our goodwill in customers' mind, we are exporting, and supplying Reclaimed Wooden Side Board. 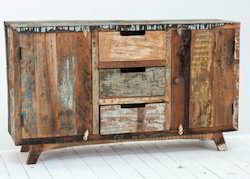 This side board is manufactured utilizing optimum quality reclaimed wood from old pieces with original color on them. 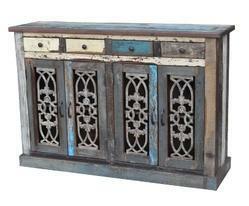 Our offered side board is acknowledged for the conventional to modern designs. 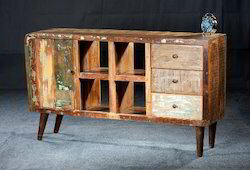 The given side board is available in numerous specifications as per the requirements of customers. 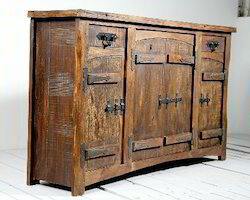 Assisted by a team of highly skilled professionals, we are exporting, and supplying Reclaimed Wood Cabinet. 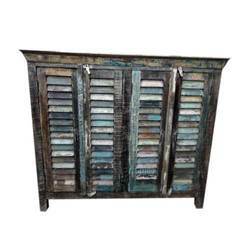 The provided cabinet is acclaimed for its impeccable design in the market. 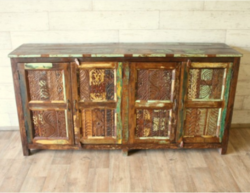 Offered cabinet is manufactured by vendors highly skilled professionals using finest wood in accordance with the set norms. 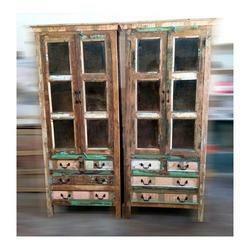 Our cabinet is available in numerous specifications as per the need of clients. 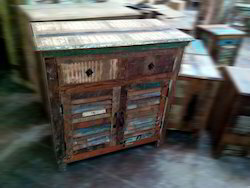 Reclaimed Wooden Sideboard from INDIA by ALPA CORP.
Reclaimed wood with original paint on that is used for manufacturing of this product. 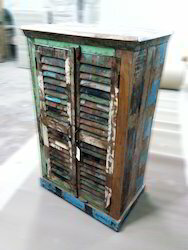 Various sizes can be done and number of shutter doors can be added as per client's requirement. 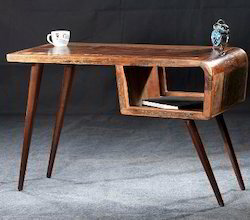 Strong with minimum effect of climate as the wood is treated by nature by time. 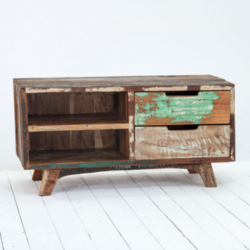 Looking for Reclaimed Wooden furniture ?